We are so much more than a grocery store. 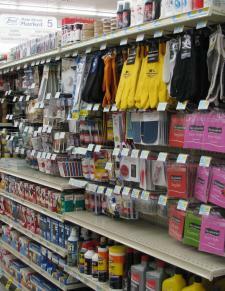 Stop in and see our selection of supplies for home or work. We also have canning supplies and cleaning supplies for one stop shopping. Please let our Assistant Manager, Tom Kelly, know and he will be happy to assist you.